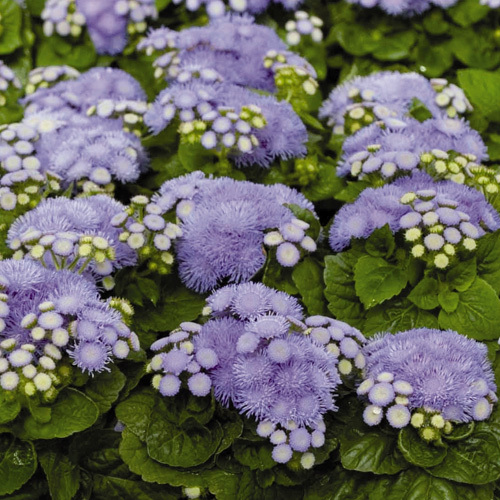 Ageratum is a compact plant with bushy growth. 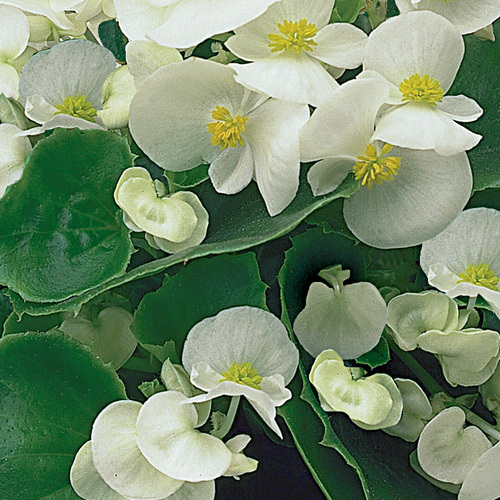 Grown for its powder blue flowers. 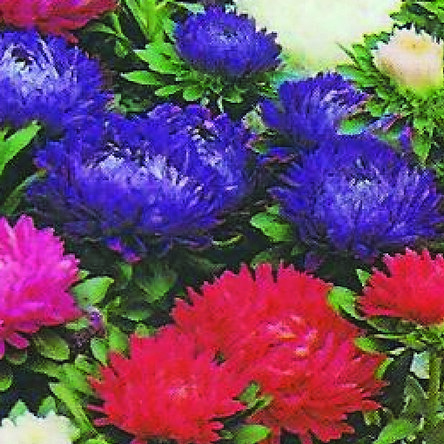 Ageratum can provide a food source for native wildlife, so can attract bees and butterflies to your garden. 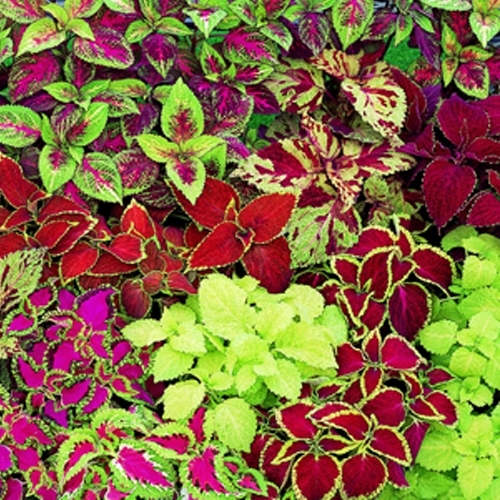 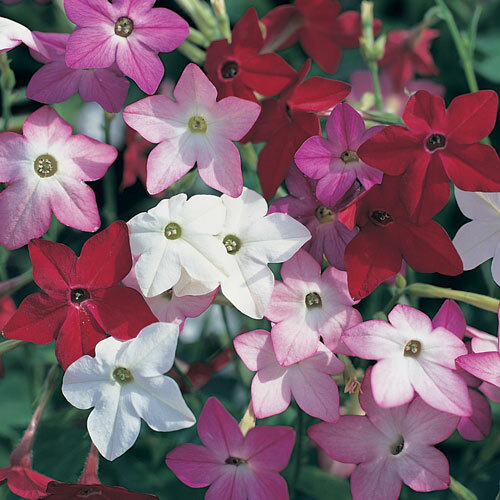 Once your plants are established, plant them in garden borders 8″ or 20cm apart.